Adrit Roy is known for Prem Amar 2(2019)	,Noor Jahaan(2018). Do you look like Adrit Roy? From the trailer, it appears that the film tells a typical love story of a boy and a girl who go against their families to stick together. 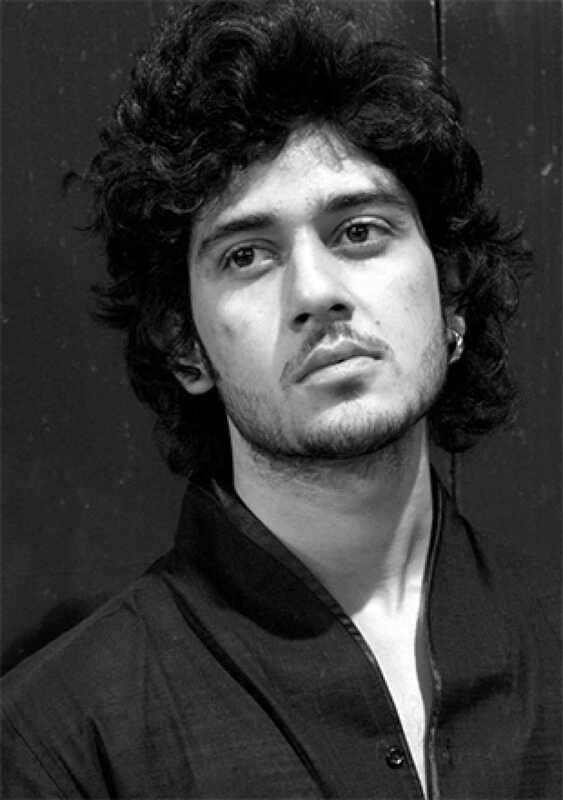 Roy has won hearts with his performance in Noor Jahaan, his debut film. Cinestaan.com met up with the actor to know of his journey and the path ahead. I declare that I wish to represent "Adrit Roy"